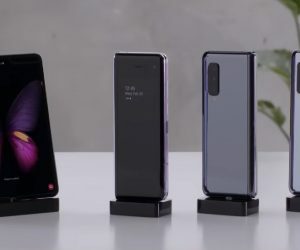 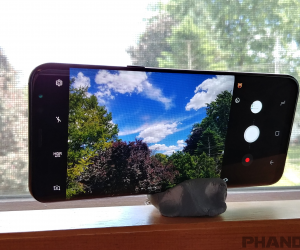 First, there was Holey-Hole, which hosted a number of wallpapers to make the hole-punch disappear, and now we have Holey-Light, an app that uses the hole-punch on the S10, S10+, and S10e to display a notification ring. 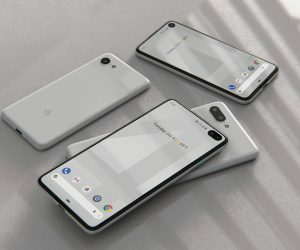 Google has done a good job improving on its Pixel smartphones over the years, and as such many are no doubt excited to see what the Pixel 4 could be bringing to the table this year. 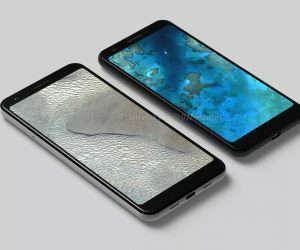 Based on recent comments, it seems that development is well on its way. 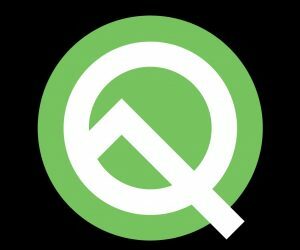 schedule Apr 4, 2019	5G is coming! 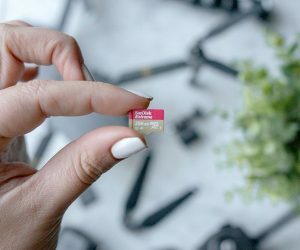 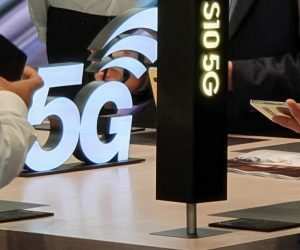 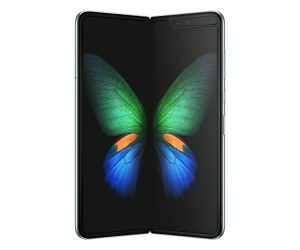 It looks like Verizon may be the first US service provider to carry the new Samsung Galaxy S10 5G which will deliver speeds that are 10 times faster than current smartphones. 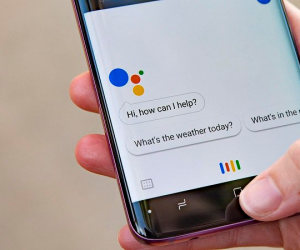 Google Duplex may be rolling out to other phones, as it has been found working on a Samsung Galaxy S10+. 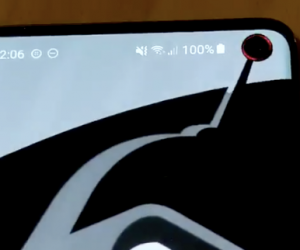 It’s possible this is the beginning of a wider rollout. 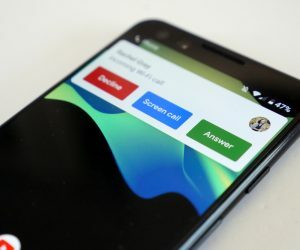 schedule Apr 4, 2019	Who's calling? 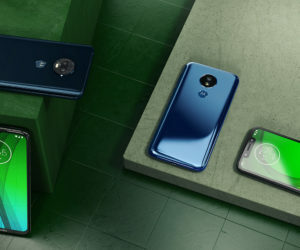 Motorola has announced that it’s 2019 MOto G7 lineup is getting the Call Screen features from Google, along with a slew of other features as well. 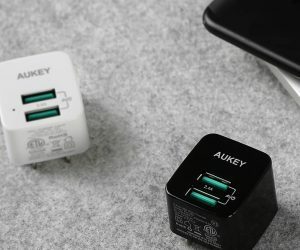 AUKEY has just shared a few coupon codes which will knock up to 62% off on its dual-port wall charger and 25% off on its magnetic switch Bluetooth headphones.